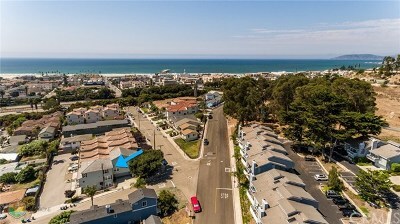 Find real estate and homes for sale in Pismo Heights, Pismo Beach, Ca. Most of these homes that border the Central Coast have sweeping ocean views. 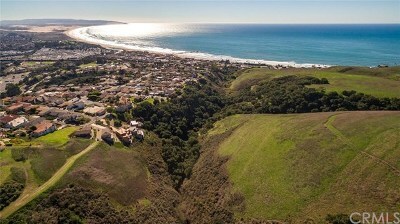 Find all Ocean View Homes in San Luis Obispo County using www.BetterHomz.com, your leading Central Coast Real Estate Web Site!